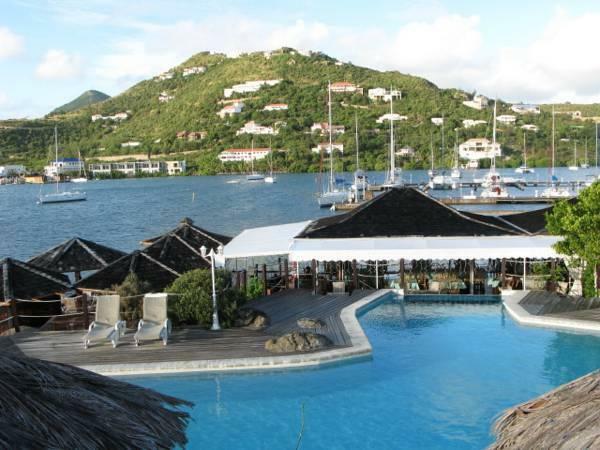 ﻿ Best Price on Captain Oliver's Resort in Saint Martin + Reviews! This unique waterfront boutique hotel is situated on the French-Dutch border of the island of St. Martin/St. Maarten. 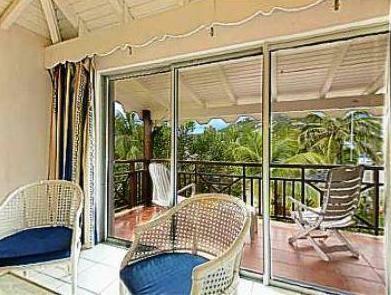 Captain Oliver's offers a glass-walled swimming pool, tropical gardens and spacious rooms with stunning views. 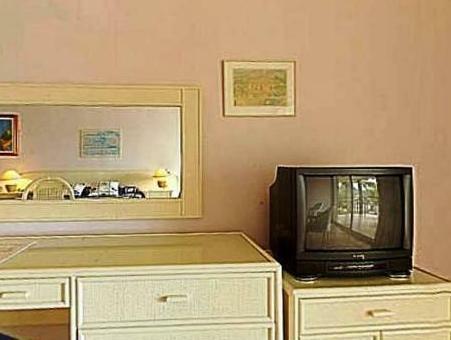 Each air-conditioned room at Captain Oliver's Resort has a large furnished terrace with sea or marina views. 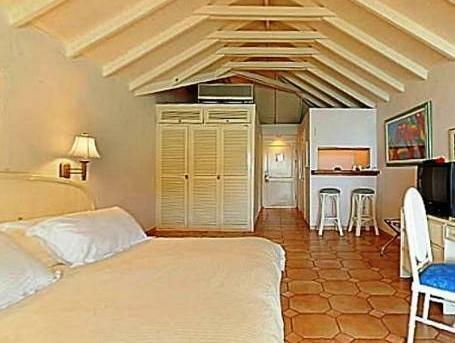 Rooms feature high beamed ceilings and are decorated with local art. The open-air Captain Oliver's Restaurant specializes in fresh seafood, French and Creole cuisine. You can view native marine life in an aquarium below the glass floor. The resort also offers 2 bar-restaurants, a poolside bar and piano bar. Captain Oliver’s is a 2-minute drive from Dawn Beach and a 10-minute drive from Philipsburg, the capital of Sint Maarten. Marigot, the capital of Saint Martin, is a 25-minute drive away.